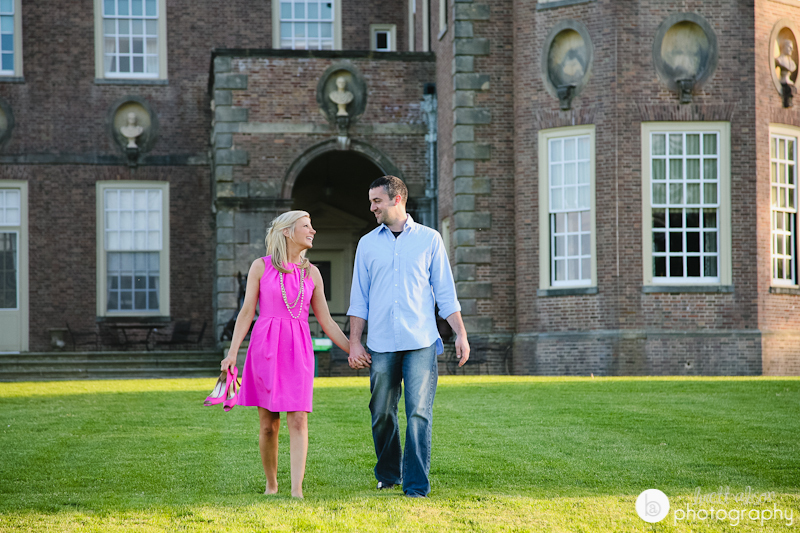 I was so excited that Heather and Tom chose the Crane Estate for their engagement photos. 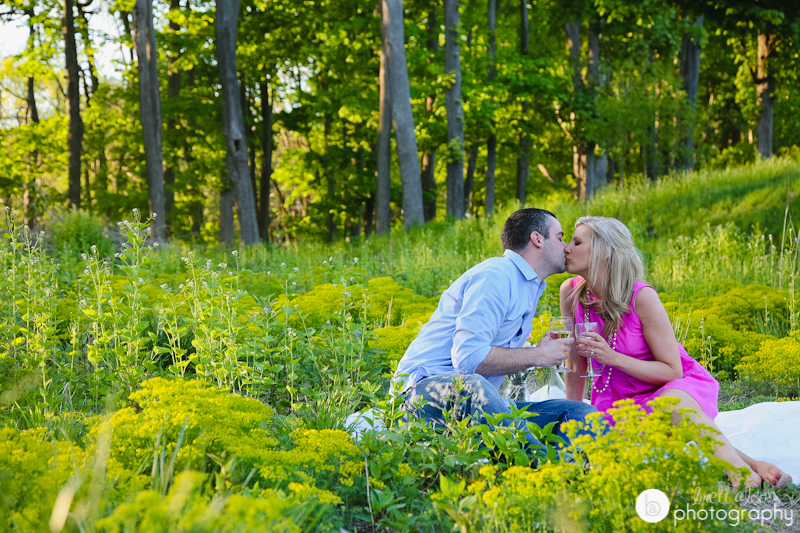 Heather also wanted to make an effort to find lots of field/meadow type backgrounds, which I wouldn't necessarily think would be easy to find on the property, but just a little ways off the beaten path, and there you go! 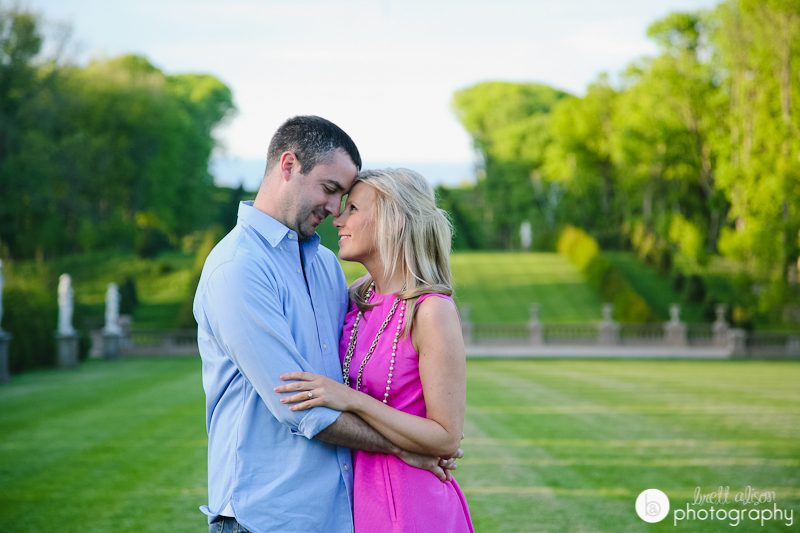 There are more of my favorites posted on my Facebook page - take a look!